INSTANT DOWNLOADS ARE FINAL SALES – PLEASE READ CAREFULLY. 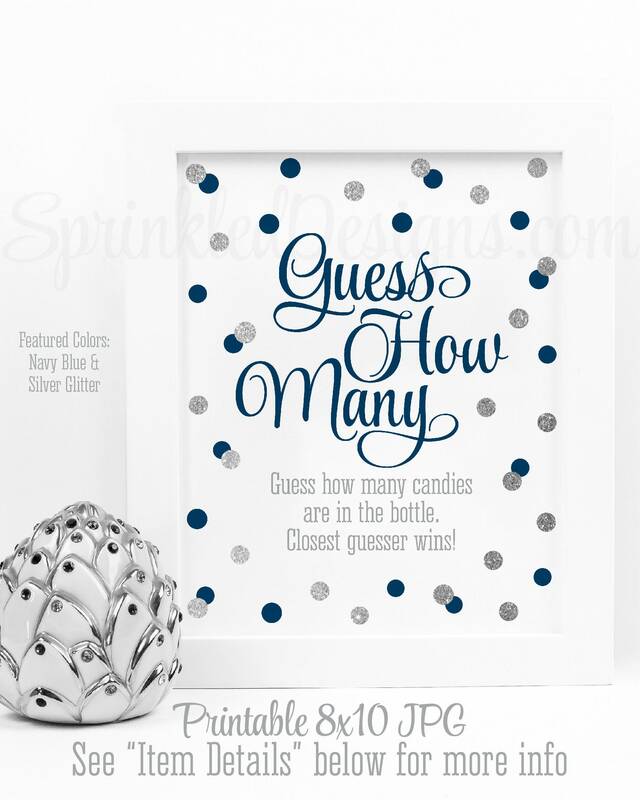 This listing is for a non-customizable 8x10 high resolution printable JPG file in NAVY BLUE, GRAY & SILVER GLITTER, featuring the following text: "Guess How Many - Guess how many candies are in the bottle. Closest guesser wins!" 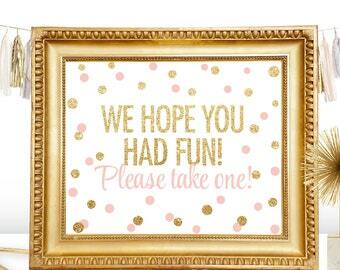 This image is ideal for printing at your local photo lab & framing in an 8x10or 5X7 frame.